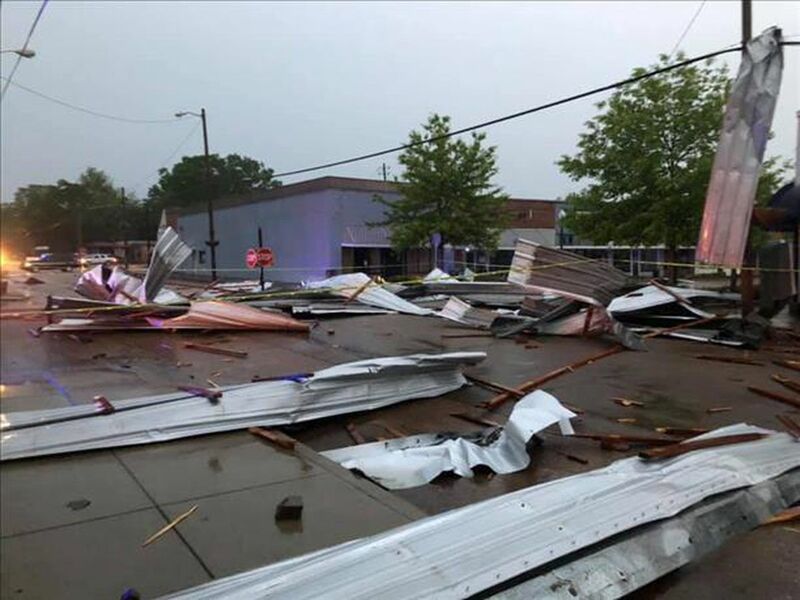 GLENCOE, AL (WBRC) - A missing wall here, a home with a blue tarp covering part of its roof there. Sunday became a morning for several Glencoe families to remember. “It feels like the air is being sucked out of the house and then the house came apart just that quick,” Wayne Prince said. Wind impacted Price’s Glencoe house with such force he has to stay with family. He said it sounded a like a train hitting his Rabbit Town Road home when high winds picked up just after daybreak. “This must have been the center of it. I think it took the back off of that house next door to me. Not something I want to go through again,” Prince said. No injuries were reported, but Glencoe mayor Charles Gilchrist said six homes suffered anywhere from slight to serious structural damage. “We thought we had missed it. We thought it was over with and it just dropped down like in in spot,” Gilchrist said. Crews in the area are still cleaning and assessing the damage. They’re asking storm victims to be patient and sightseers to stay away. 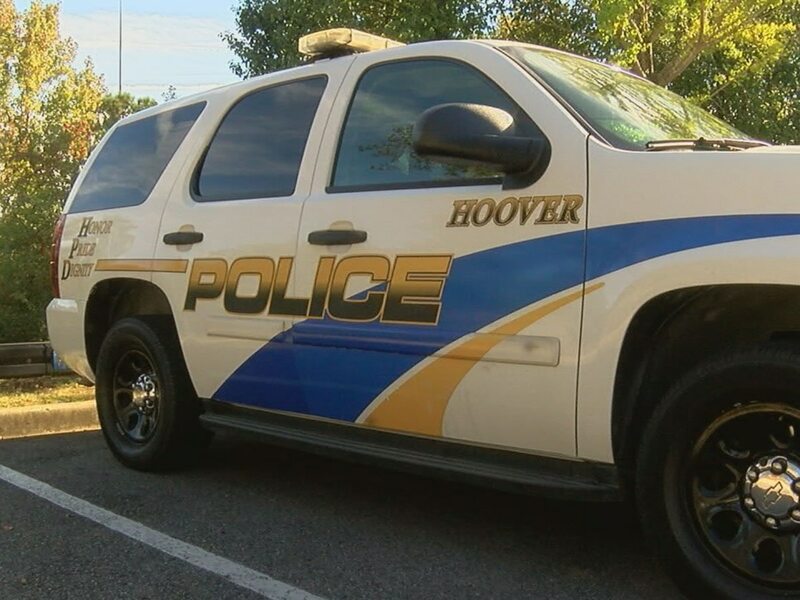 “We were under a severe thunderstorm warning and it just happened without warning,” said Breonna Cole, Public Information Officer for Gadsden Etowah EMA. Gilchrist wondered if a tornado caused the damage. We’re waiting for the National Weather Service to make that determination.